Today I would like to share what I'm working on right now! 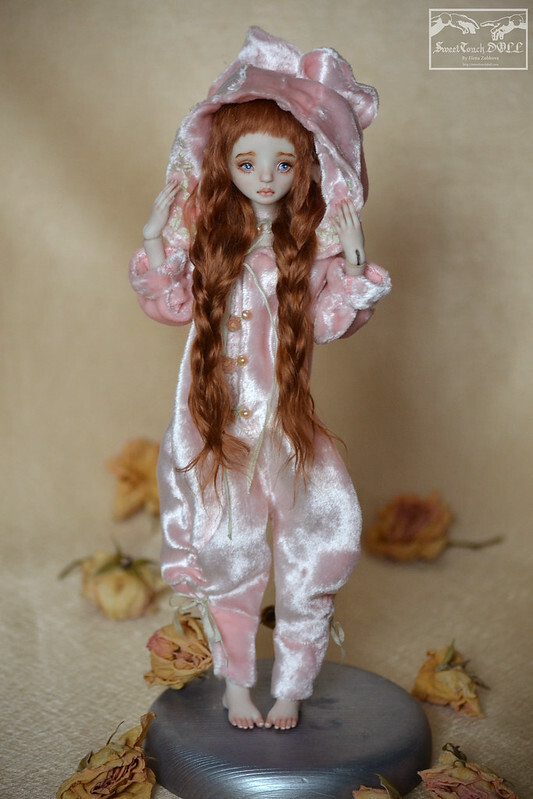 I noticed that the area of porcelain BJD dolls is slightly deprived of miniature dolls. So I decided to try myself in the 1:12 scale. 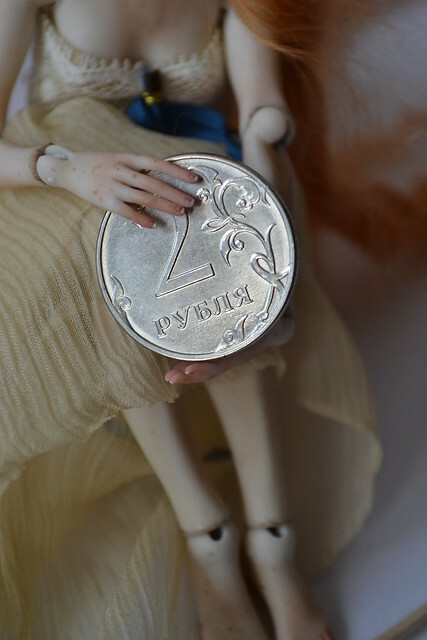 I wanted to make a tiny but well-crafted doll that would not look rough at the same time. I hope I did it! 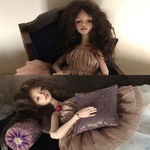 Size of the dolls is 6 inches. Wow, who would guess they are that tiny! hard work indeed and so well done !! Dina Thank you very much! I'm really happy if I сoped with this difficult business! 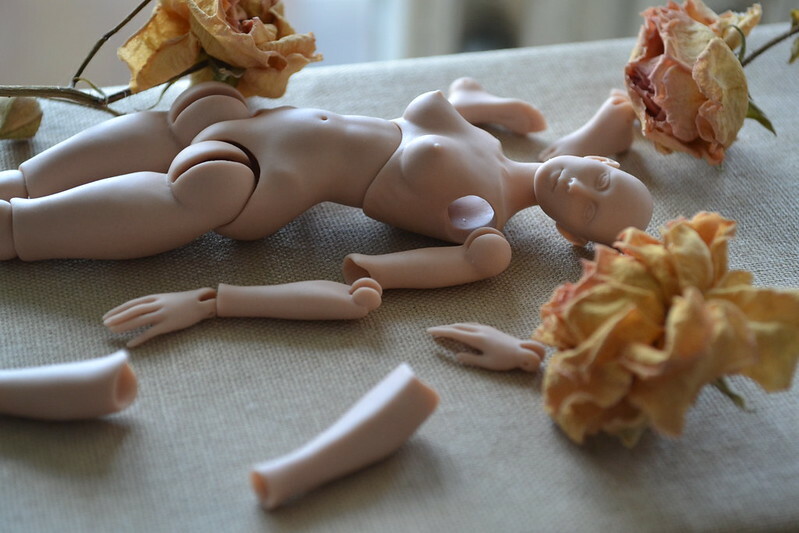 I declare some summer discounts for dolls, which are available so far! 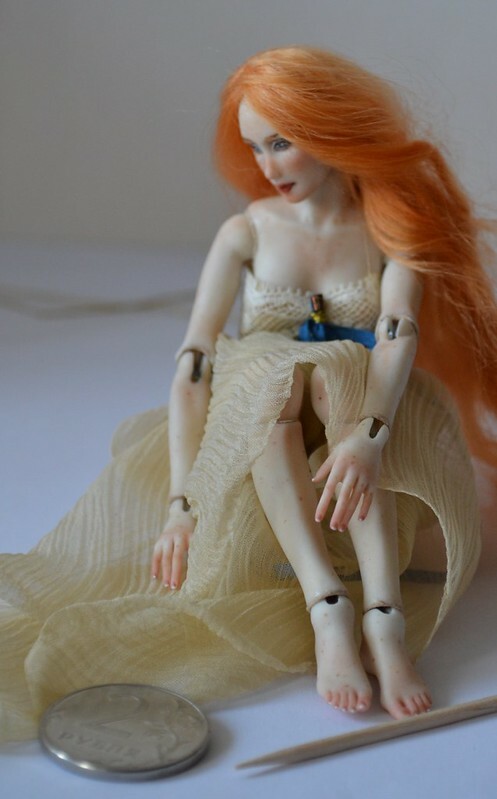 And the second doll, which I finished just yesterday. Romantic piggy Rosie. She continues my series of cute little animals! Very cute!! I always love dark hair and blue eyes, but also I love pink velvet a lot!! These sweet dolls are adorable! kamia, tanoy13, Thank you very much! That silk velvet was so beautiful, I couldn't resist! 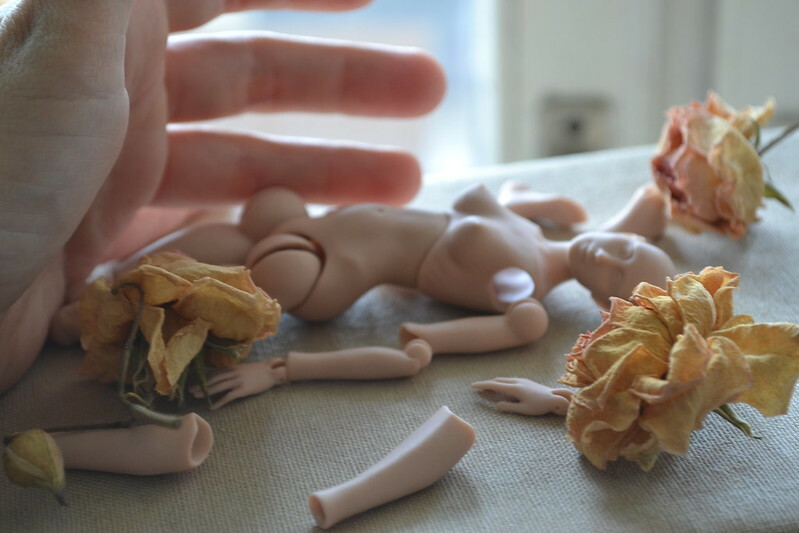 I just wanted to share some WIP pics of the miniature doll I make right now! I did not show the photo of the process so often here, so I thought it would be nice to do it! 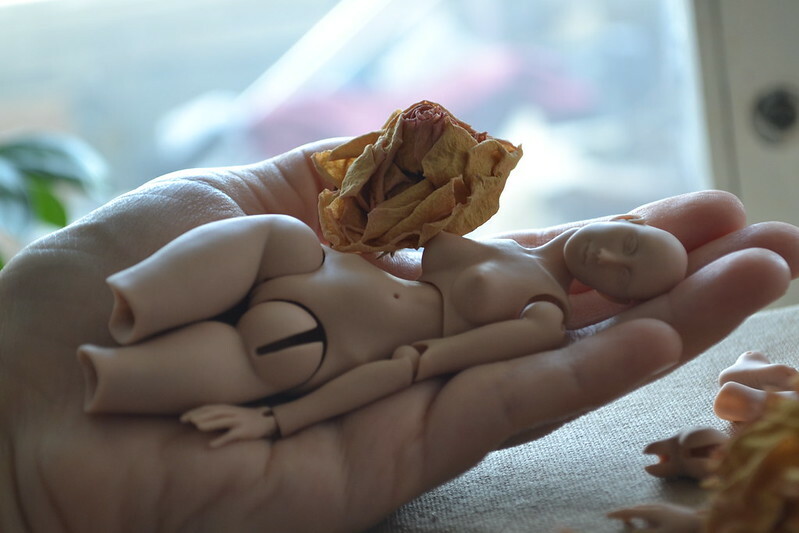 The doll is cast from French rose porcelain and will have 6 inches of growth.